The Supreme Court has held that persons who are found in bulk possession of manufactured drugs without any valid authorization can be tried under the Narcotic Drugs and Psychotropic Substances (NDPS) Act, 1985, apart from the Drugs and Cosmetics Act, 1940. The State of Punjab had approached the apex court assailing some observations made by the Punjab and Haryana High Court that ‘manufactured drugs’, be it containing narcotic drugs or psychotropic substances, if manufactured by a manufacturer, must be tried, if violation is there, under the Drugs and Cosmetics Act and not under the NDPS Act, except those in loose form by way of powder, liquid etc. 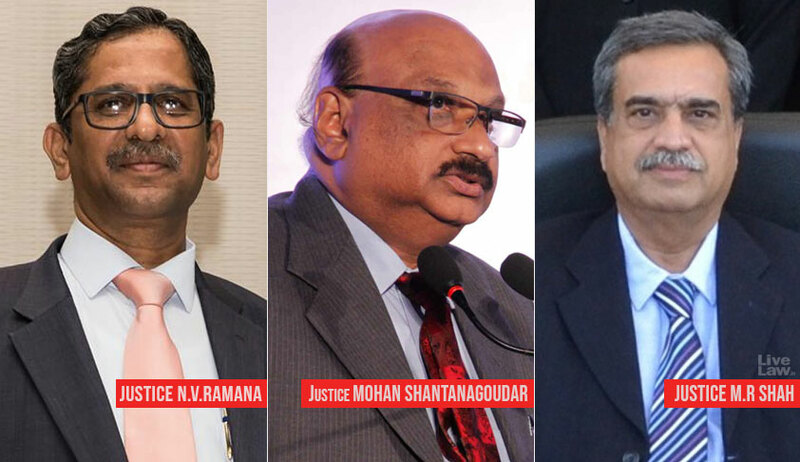 Taking note of both the legislations, a three-judge bench comprising Justice N.V. Ramana, Justice Mohan M. Shantanagoudar and Justice M.R. Shah, in State of Punjab vs. Rakesh Kumar, observed that, while the Drugs and Cosmetics Act deals with drugs which are intended to be used for therapeutic or medicinal usage, the NDPS Act intends to curb and penalize the usage of drugs which are used for intoxication or for getting a stimulant effect. It also highlighted that Section 80 of the NDPS Act clearly lays down that application of the Drugs and Cosmetics Act is not barred, and provisions of NDPS Act can be applicable in addition to that of the provisions of the Drugs and Cosmetics Act. The high court had also suspended the sentence of many accused under the NDPS Act. Setting aside the high court order, the bench directed the authorities to take them into custody forthwith.